We are at the beginning of the 20th century when in the Dolomites valley, in the months of May and June, the habit begins to collect the small and white elder flowers then to create the eponymous syrup. Nothing is left to chance, event the times when the fragrant flowers are harvested… never in the early morning hours as the small flowers are too shut, nor too late in the afternoon when they have been in the sun too long. Elder flowers, water, lemon and sugar are the ingredients which give birth to a deliciously tasting nectar, refreshing and energizing at the same time, perfect for all ages. Natural ingredients, born and bred in uncontaminated territories, carefully blended and left to rest. Syrup, as said by our ancestors, is then diluted with water for the young and in wine for grown-ups. Times have changed, so have rhythms, but the attention to the quality of ingredients remains unchanged. Hugo turns into Hugo Spritz, a prêt-à-porter drink awaiting only some ice cubes, some mint leaves and, if you please, a slice of green apple to be ready to enjoy. 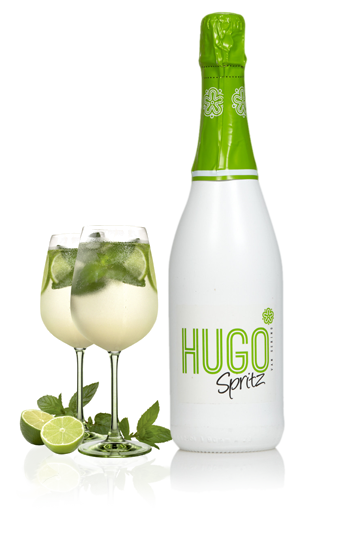 Sparkling, fresh, young, HUGO SPRITZ is the coolest drink! The perfect recipe? Take Hugo Spritz Van Sering, pour it while still cold, add 4 ice cubes and some mint leaves, if you like you can finish it off with a slice of green apple (depending on taste) and the coolest spritz will be ready to seduce you! 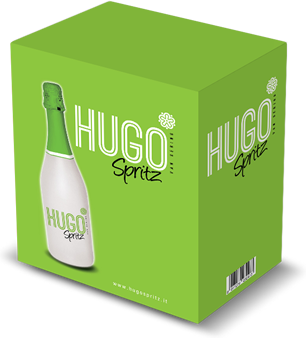 Looking for Hugo Spritz Van Sering? 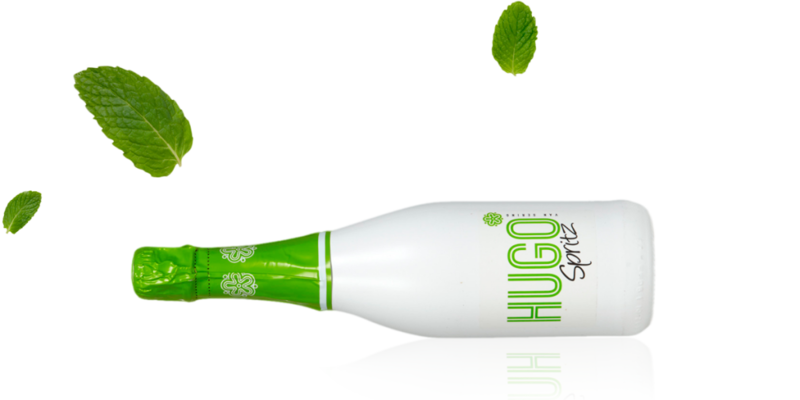 Contact us via email and at 6.99 Euros/bottle your doorbell will ring and you will receive it directly at home… A lovely 6-bottle pack is ready to go, are you ready for a Hugo Spritz Party?